three' game. It requires quick eyes and hands. Like Bejeweled Blitz, there are a leader board and stats that compare your game-play with other Facebook friends. There is also a weekly competition. 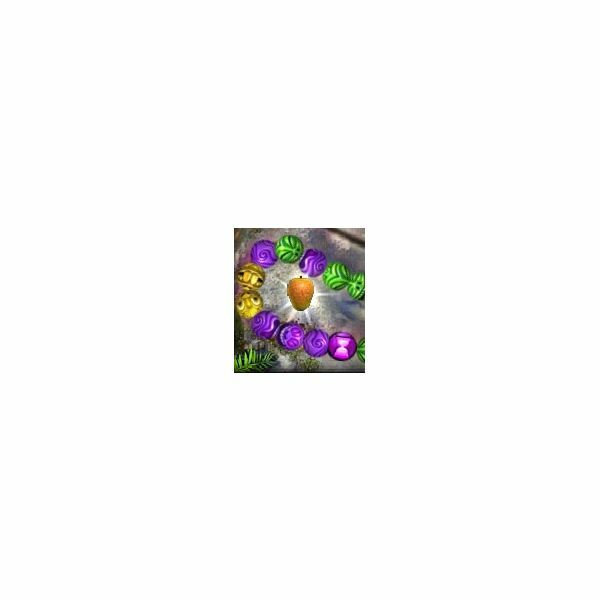 Players get points by having their middle of the game board icon, spit colored balls into groups of balls of the same color. The larger the group of balls, the more points a player wins. Balls move in prescribed lines, which are shown to the player before the blitz start. If a player misses an intended group of balls, the ball that was just spit out will join the line. There are two ways for the game to end. Most often the game ends when the timer runs out. Secondly, the lines of balls run down a track during the game. 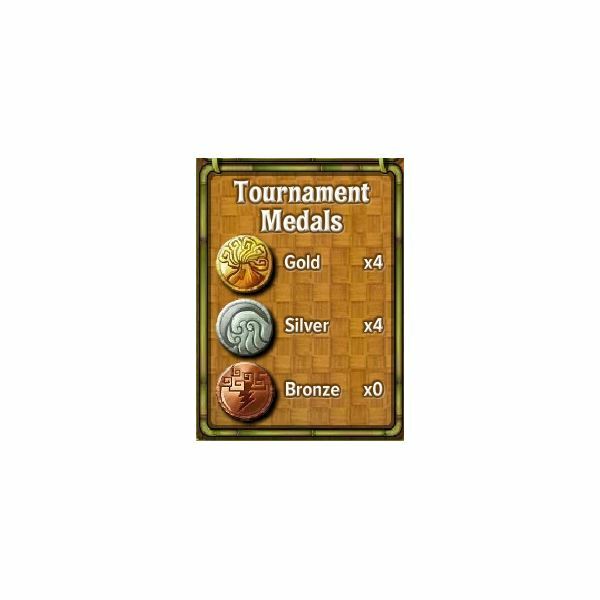 If the player allows a line to reach the gold skull icon, the game board icon disappears. 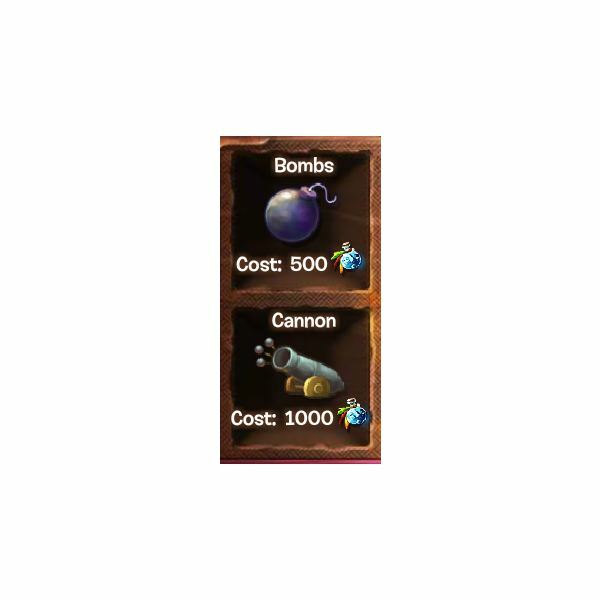 are two types of bonus balls that players can get in the game without spending any "Mojo," an in-game ability that may be bought. They are time balls and multiplier balls. Every time ball that a player removes from the game adds five seconds to the play clock. Multiplier balls are another key component to getting a high score in Zuma Blitz. Anytime a player removes a multiplier ball, the player gets the score for any future moves doubled or tripled — or more — depending on how many multiplier balls are removed. For example, if a player removes three multiplier balls then the points for any future moves are tripled; removal of four multiplier balls means future points are quadrupled. to gain extra points. The faster a player removes balls from the game, the likelier it is to get a speed bonus. There is a meter to show your progress on the right side of the board. If the player takes too long to make a move, the meter empties out and must start over. If the player fills the meter, it releases the speed bonus that turns the center icon into the "Hot Frog" that shoots three flaming balls, which explode upon impact taking out any ball near it and earning extra points. The accuracy bonus gives players bonus points for matches done in succession. The more matches a player can make without making a mistake, the higher the bonus. If the player makes a mistake or takes too long, too much time has passed and the speed meter may be back down to zero. As much as speed is important, accuracy is even more important to winning a high score. If you cannot go fast and be accurate at the same time, concentrate on being accurate first. Players gain even more bonus points by aiming balls at the randomly appearing fruits on the game board. Typically these fruits only appear in track bends and other awkward places on the board, which makes them harder to hit. Fruits feature high point values and are well worth the trouble. Increase the point value further with the use of multiplier balls. Players can easily reach into the 10,000 point range for a single fruit. 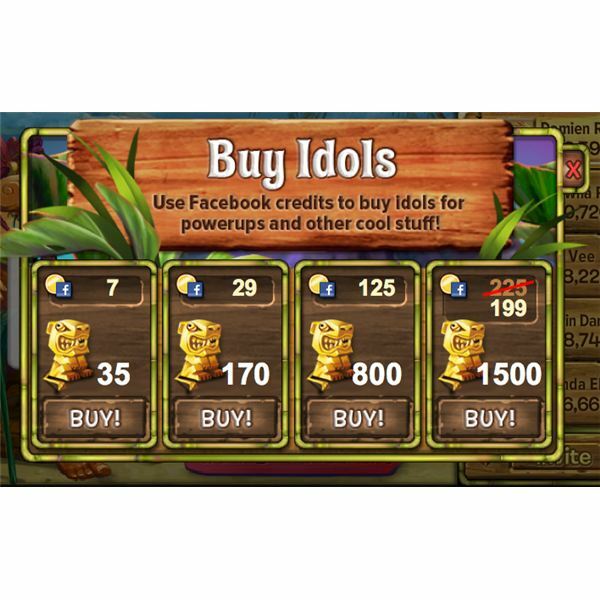 The easiest way is to purchase idols with Facebook Coins. The second way is to be granted Idols by leveling thorugh the game. Idols are used to purchase bonuses in the game's store. There are different types of bonuses that can be purchased but they all fulfill basic functions, such as granting the player Mojo, extra life or increase experience earnings. being the in the top three spots. A gold medal signifies the top spot on the board, a silver medal for second place and a bronze medal for third. Zuma Blitz also keeps all kinds of stats that players can look at and compare with friends. Check personal stats by clicking on the name that is displayed on the leader board — or look at a friend's stats by clicking on her name. The stats include an average score chart, a list of medals and also highlight how many medals a player has won in the weekly competition. Discover also how many times a player has scored within a certain point bracket. Become familiar with combo shots. A combo shot is a single shot that removes more than one group of balls. A player removes one group of balls, where the balls on both sides of that group are of the same color. For example, if you want to remove a group of red balls, you note that on either side of the red balls are two groups of yellow balls. Once the red balls have been removed, the two groups of yellow will speed towards each other and will also be removed. 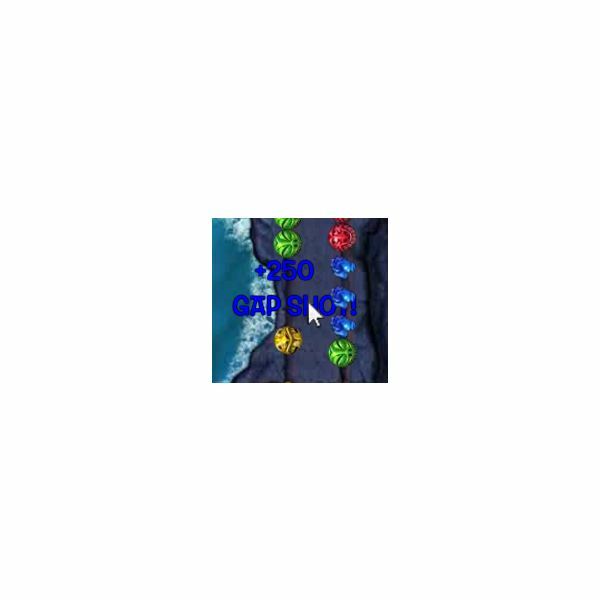 player can get rid of another group of balls by shooting through the gap, the player will earn extra points called a gap bonus. create extra bonus balls throughout the game — one for each Power. When the ball that represents the bomb power is removed, an explosion occurs and removes nearby balls. 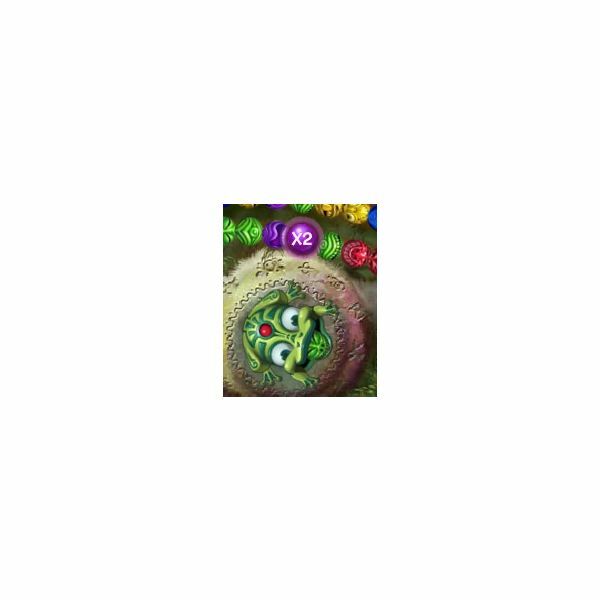 When the ball that represents the cannon power gets removed, the next shot out of the frog icon's mouth will shoot three small cannonballs which remove any colored balls they touch. These two powers work in concert with the time and multiplier balls. strategy. 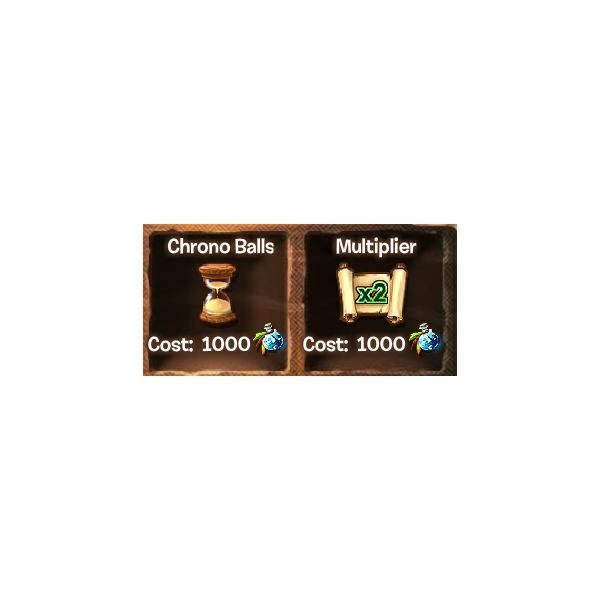 Combine chrono balls with the multiplier power. The chrono balls power adds another second to every time a ball is removed form the game, making it six extra seconds instead of five. If a player can remove four or five time balls in a single game, seconds add up. The multiplier power allows players to start with a multiplier ball on the board right from the start of the game. Capitalize also on the hot frog strategy. Ignore multipliers and time balls at the beginning of the game and concentrate on getting the Hot Frog. Once the Hot Frog has been obtained, the player shoots the Hot Frog's flaming balls near any time balls, multiplier balls or fruits. This strategy can fail with only a single misplaced shot! 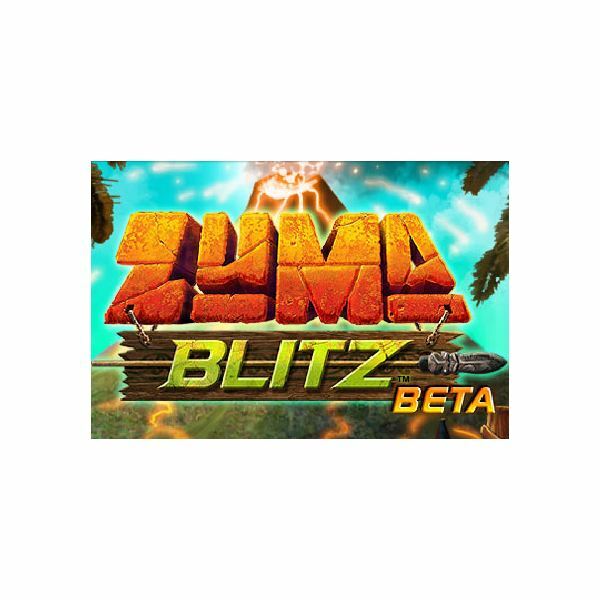 Aim well when using this Zuma Blitz strategy to get to the top of the leader board. All images are screenshots from the Zuma Blitz game.